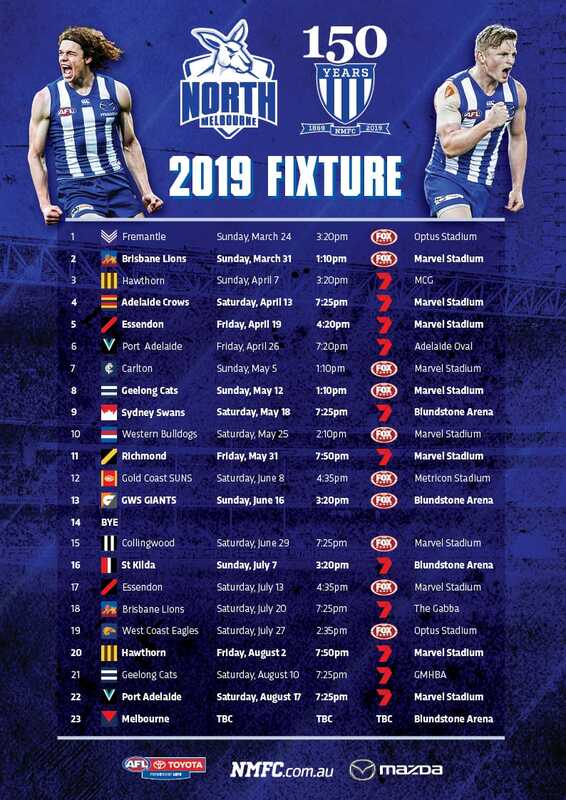 The North Melbourne Tasmania Kangaroos are just two games into their inaugural season, but are already doing the club proud according to AFL spearhead Ben Brown. “In a way I think they’re forging their own path. All of the girls have really bought into the culture that we’ve got, which is great. I think it’s a fantastic culture that we’ve built here and are still building,” he told North Media. “I think they’ve done the club colours proud and it does have a history,” he said. 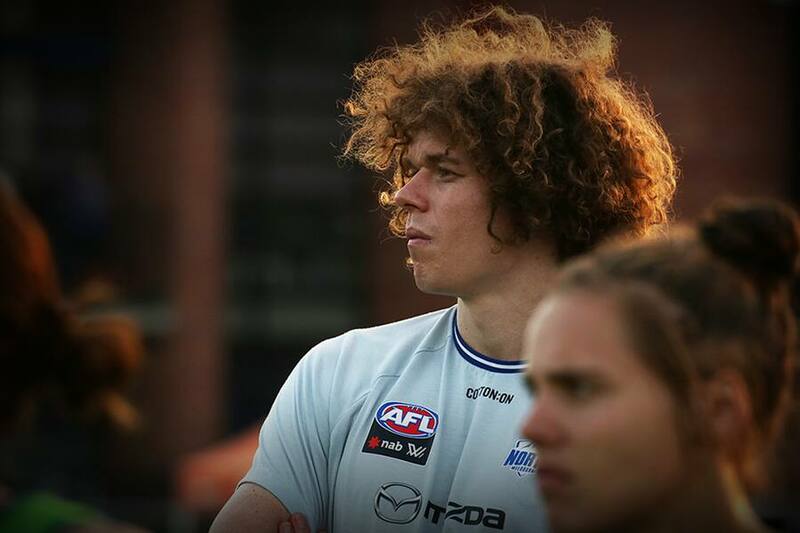 Brown has worked closely with the team throughout the pre-season, and spent time in the coaches box in Hobart when the girls took on Carlton in Round 1. “It was an amazing experience,” he said. “The ‘Tassie’ community loves footy and that’s something we’ve really seen over the past few years. It was great to see the Tasmanian people really get around the girls. “It’s a team shared by two states and it was great to see the support. I think the girls really felt embraced by the public and they put on a really great show. With two games scheduled in the southernmost state this season, Brown believes the community has taken the opportunity to support the team wholeheartedly. “In the week leading up to the game, there were posters in the main newspaper of the girls and a lift-out on the day as well,” he said. Brown’s thoughts were echoed by Nathan Hrovat, who also made it to the first game at North Hobart Oval. “I just felt like the whole time that the crowd was fantastic and that the ground was in incredible condition. It was a really good day for the girls,” he said. “That’s a testament to the club to be able to put on a similar day to what we’d have in the AFL. I think the girls do a great job of interacting, particularly before and after the game. “The environment and vibe during and after the game was really exciting.